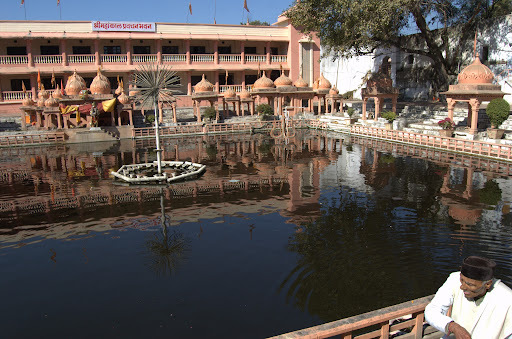 Ujjain also known as Avanti is the place where Lord Krishna got education with Balarama and Sudama from Maharishi Sandipani. 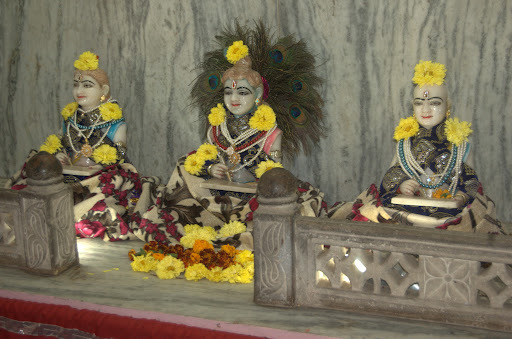 At Avanti, they learning 64 arts in 64 days. 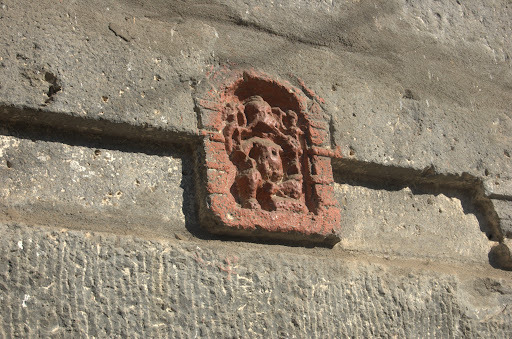 In ancient times the city was called Avanti. 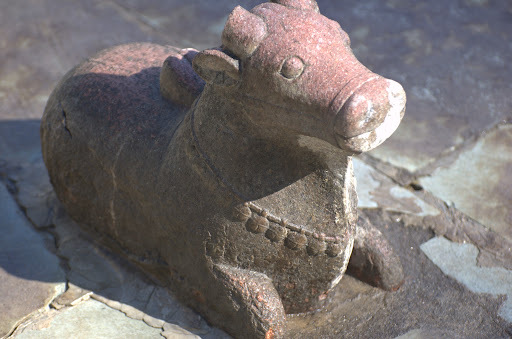 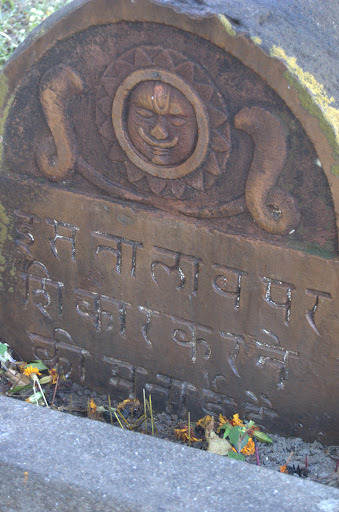 As mentioned in the vedic scriptures like Mahabharatha, this city used to be the Prime Meridian for Hindu geographers since the 4th century BC. 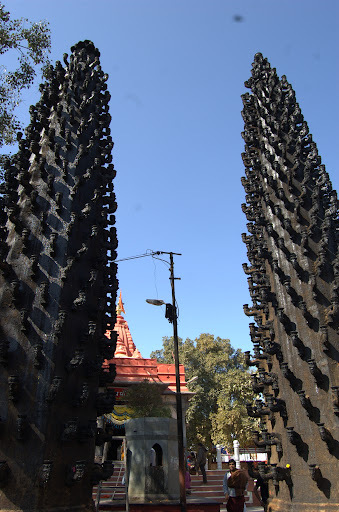 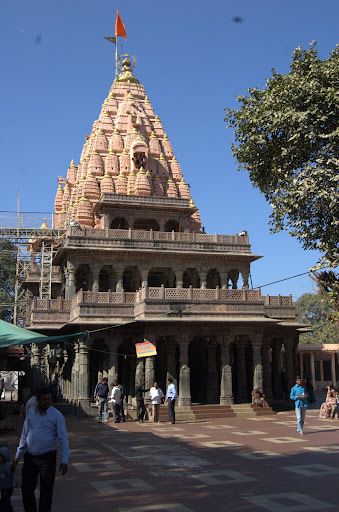 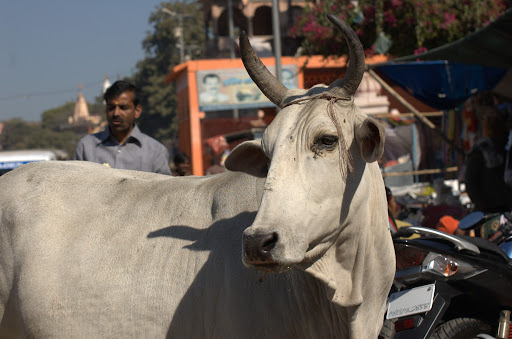 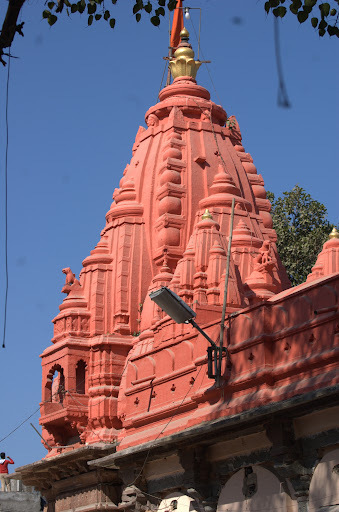 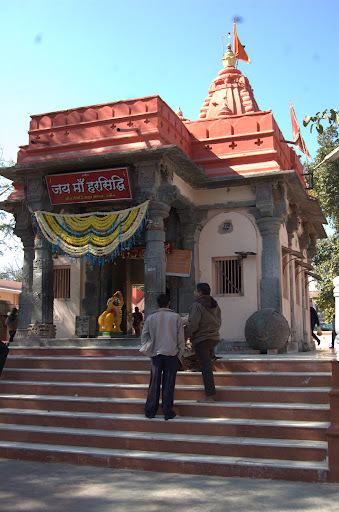 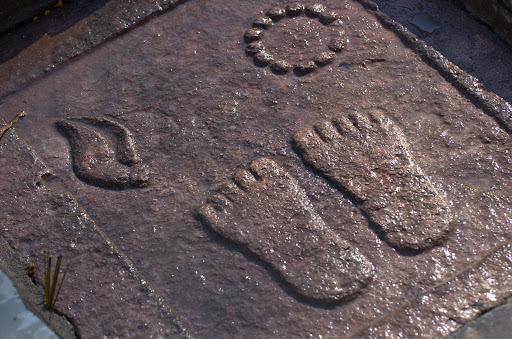 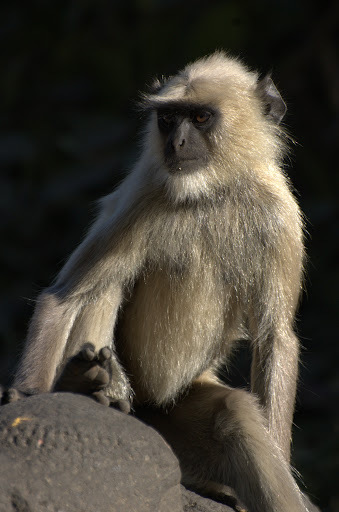 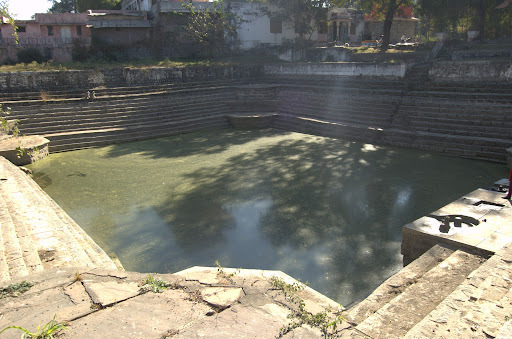 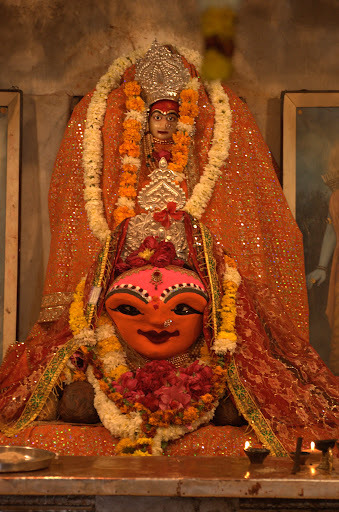 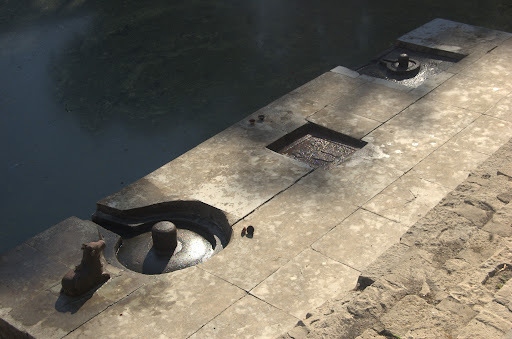 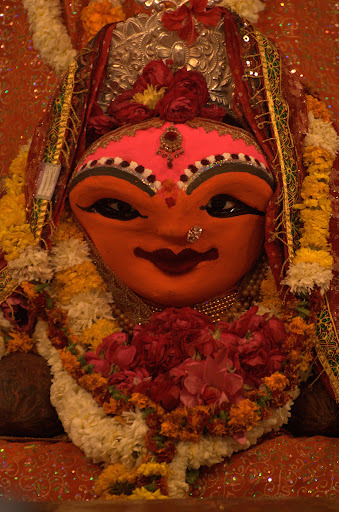 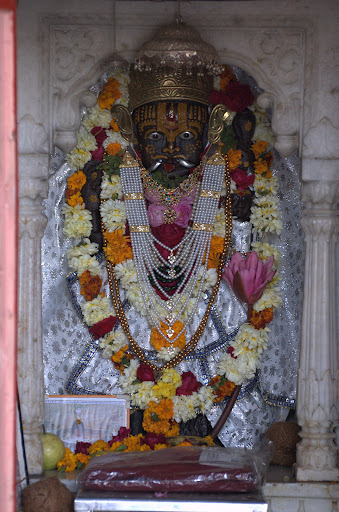 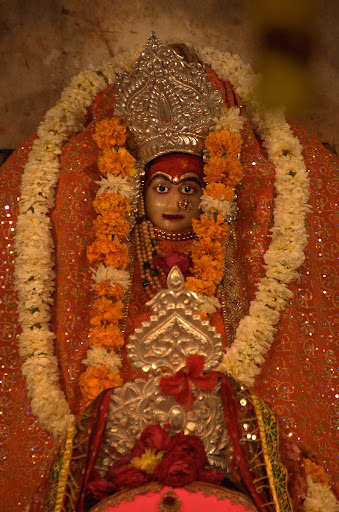 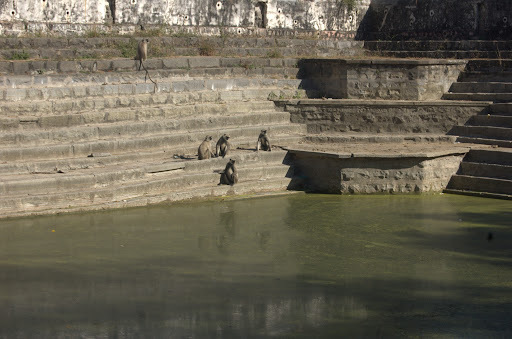 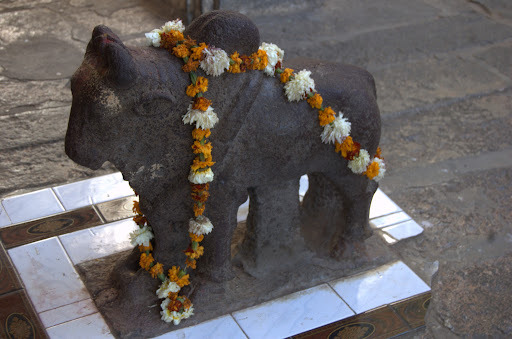 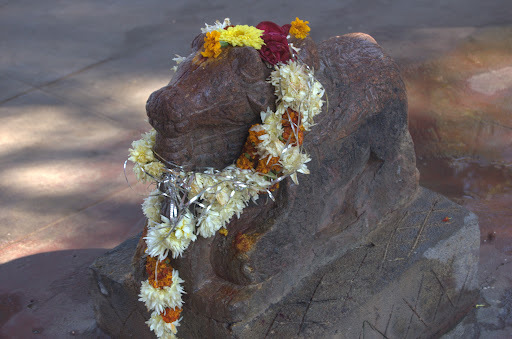 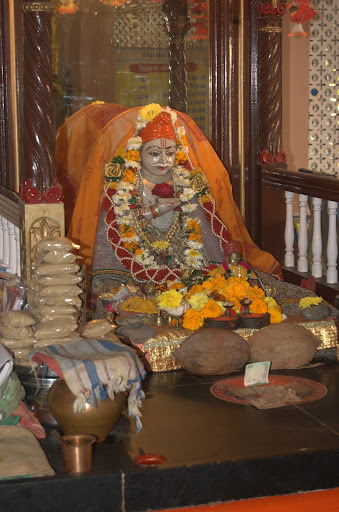 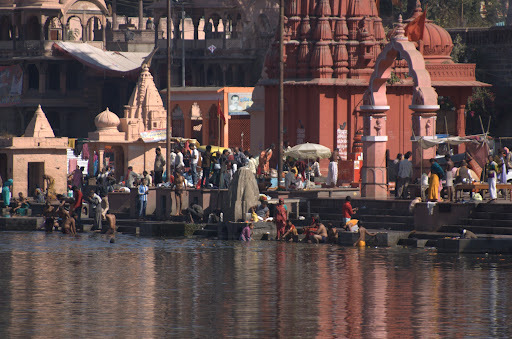 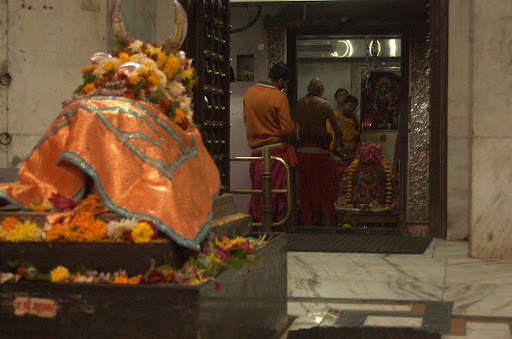 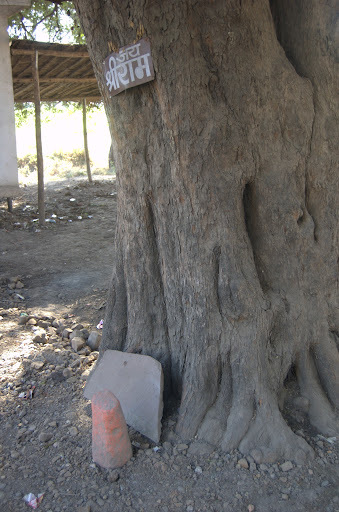 Ujjain is one of the seven sacred cities and the Kumbh Mela is held here every 12 years. 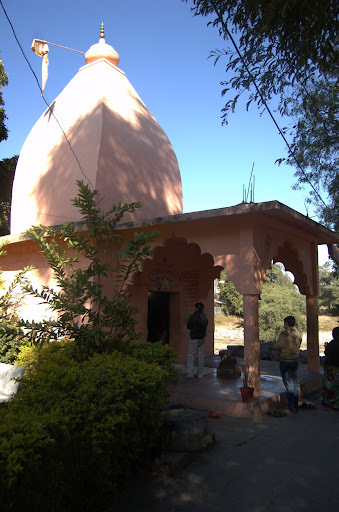 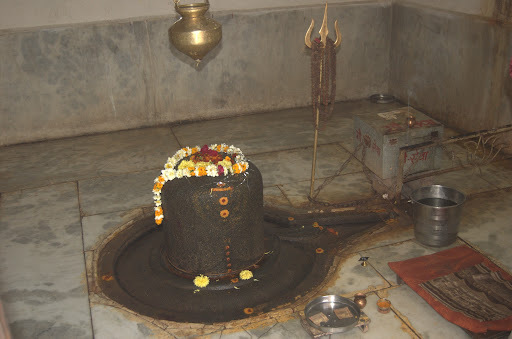 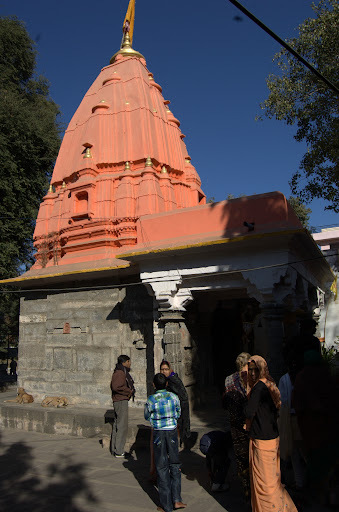 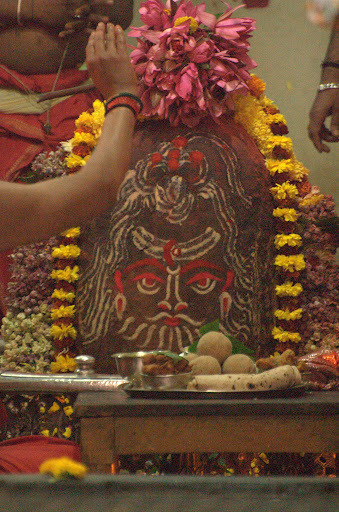 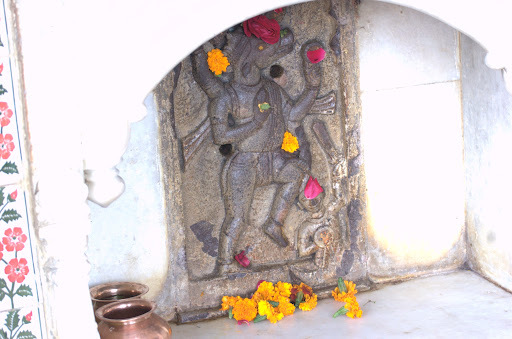 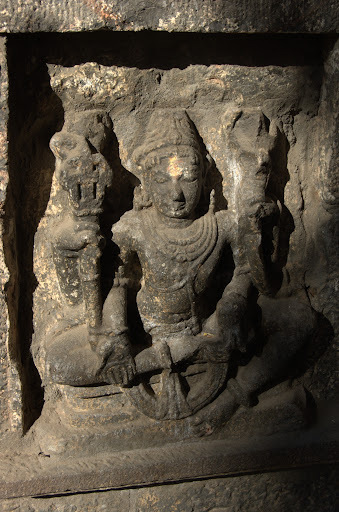 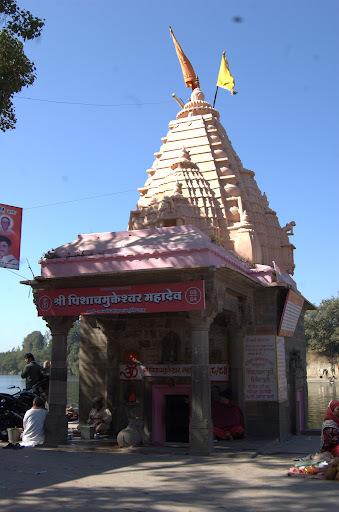 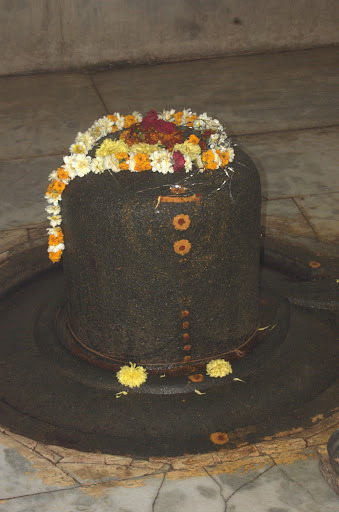 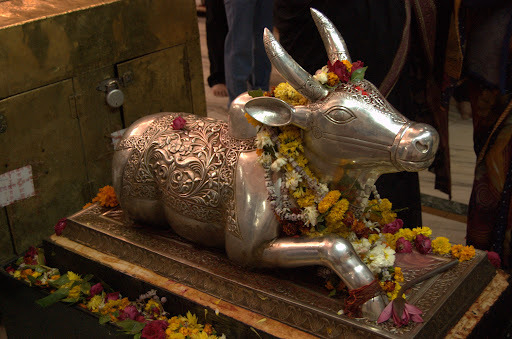 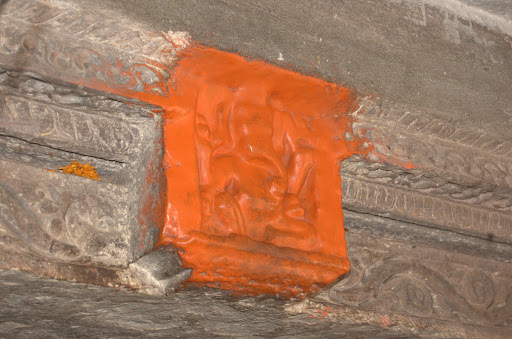 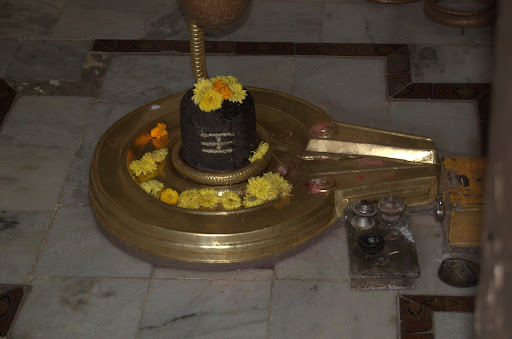 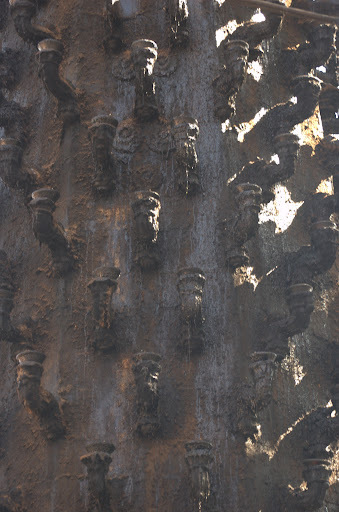 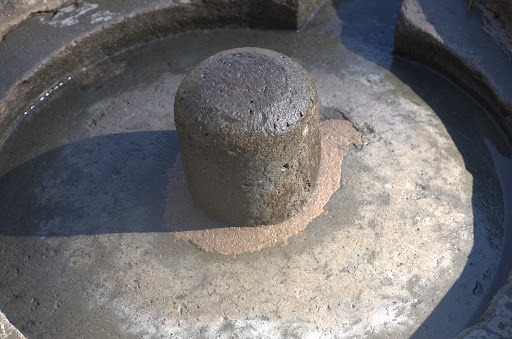 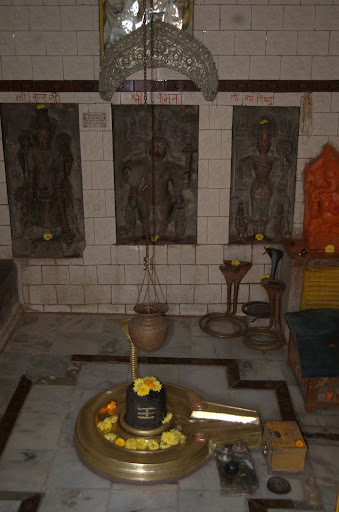 It is also home to Mahakaleshwar Jyotirlinga, one of the twelve Jyotirlinga of Lord Shiva. 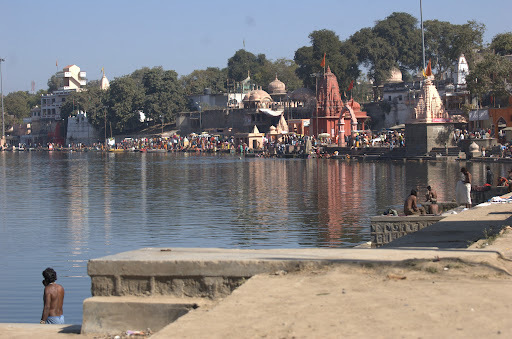 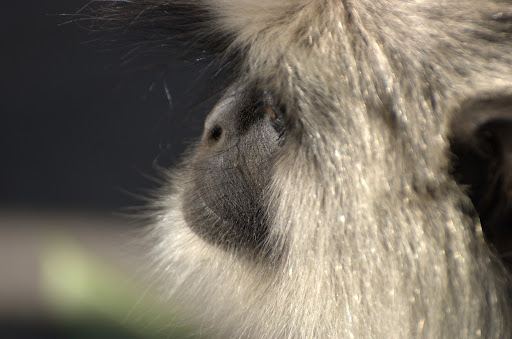 There is an interesting tale behind the sanctity of the city. 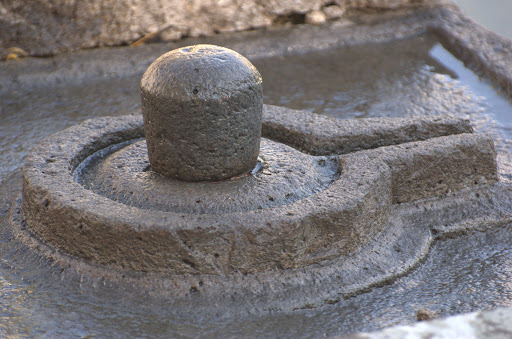 Its origin is ascribed to the legend of Sagar Manthan (churning of the primordial ocean to discover the pot of nectar). 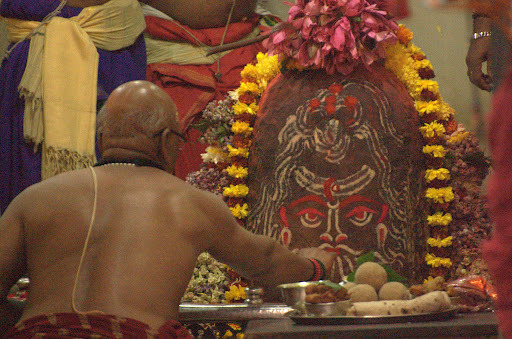 After the nectar was discovered, there was a quarrel between the gods and the demons to have the nectar first and thus attain immortality. 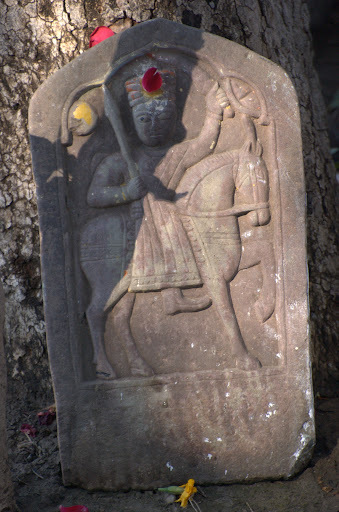 Gods and demons fought in the sky for the pot of amrita. 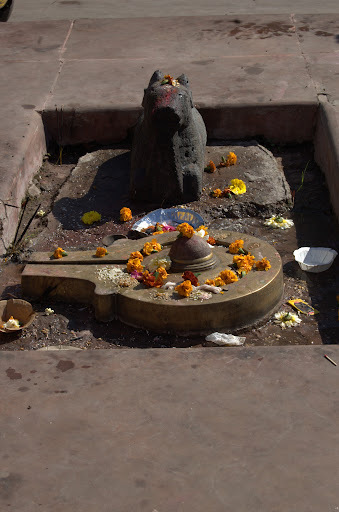 It is believed that during the battle, Lord Vishnu flew away with the Kumbha of elixir spilling drops of amrita at four places: Allahabad, Haridwar, Ujjain and Nashik. 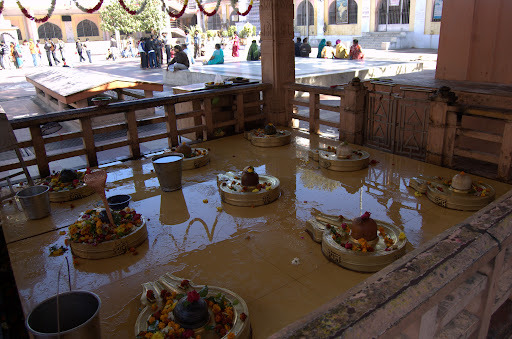 So, a drop of amrit nectar spilled and fell on Ujjain, thus making the city sacred.